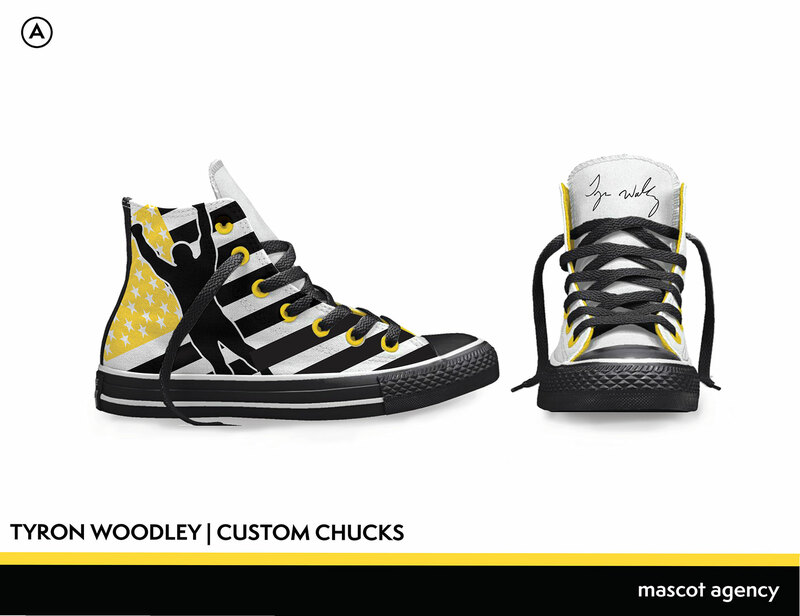 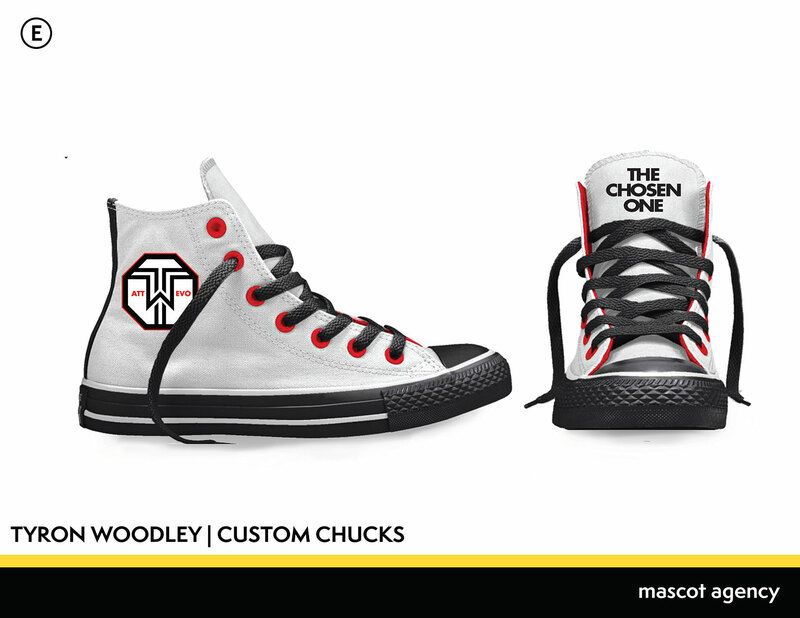 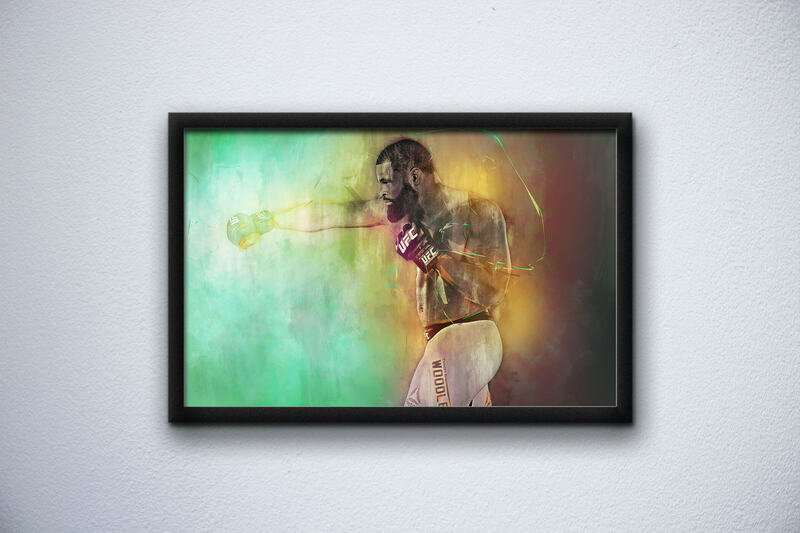 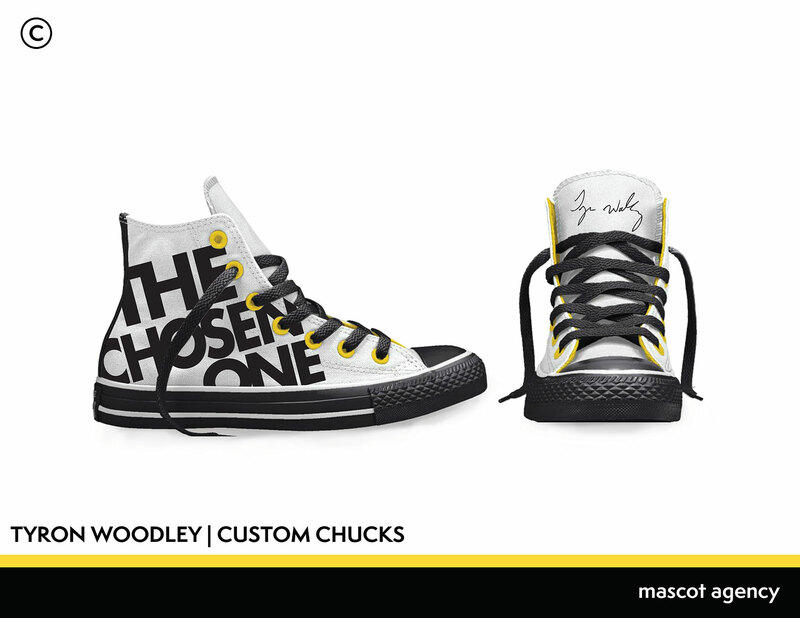 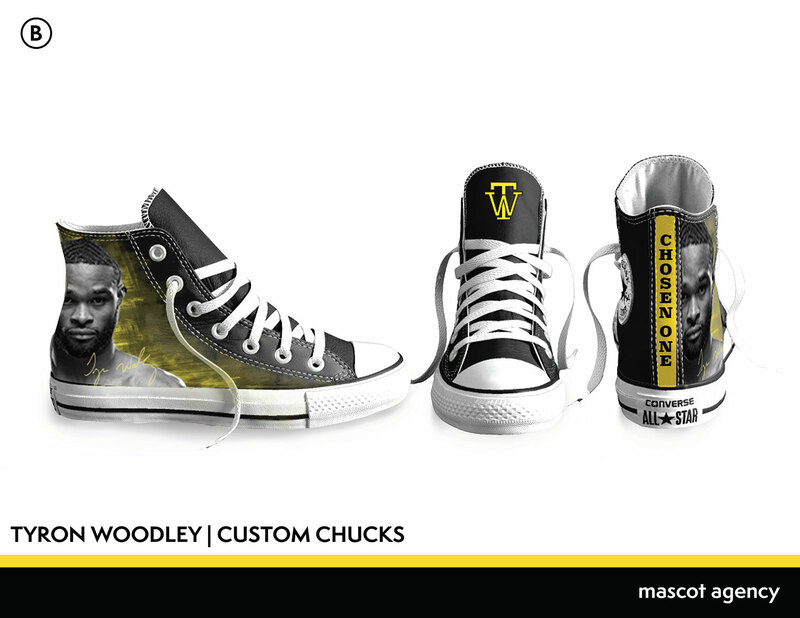 We recently had the opportunity to design some Converse All Stars for UFC welterweight champion Tyron Woodley. 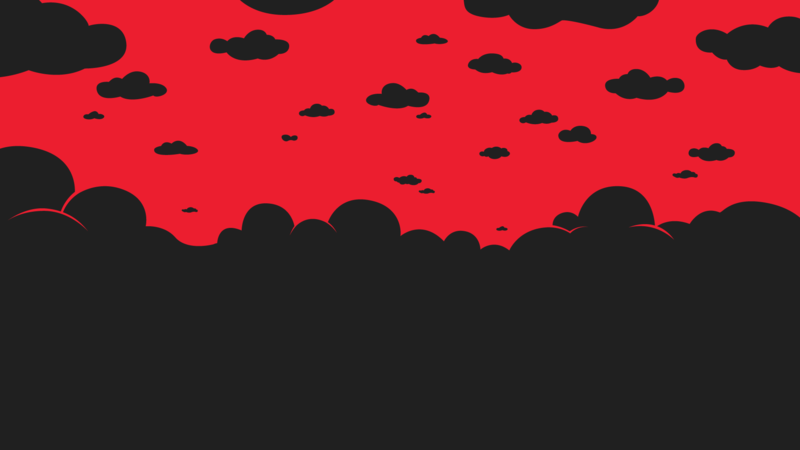 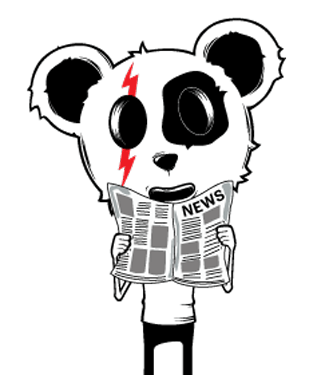 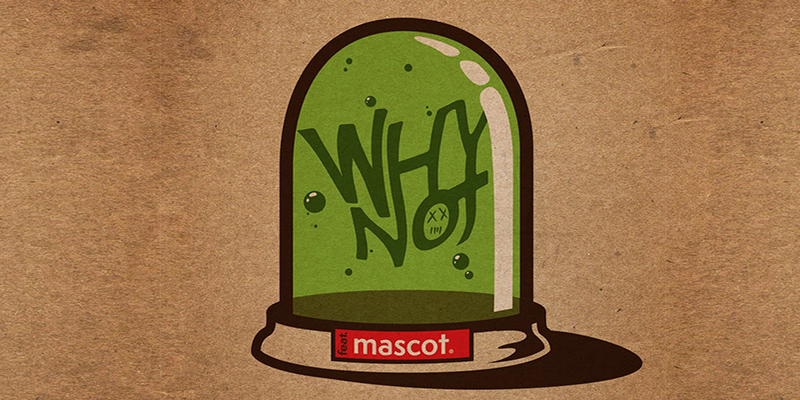 It’s always fun to get to design something that you don’t typically do everyday. 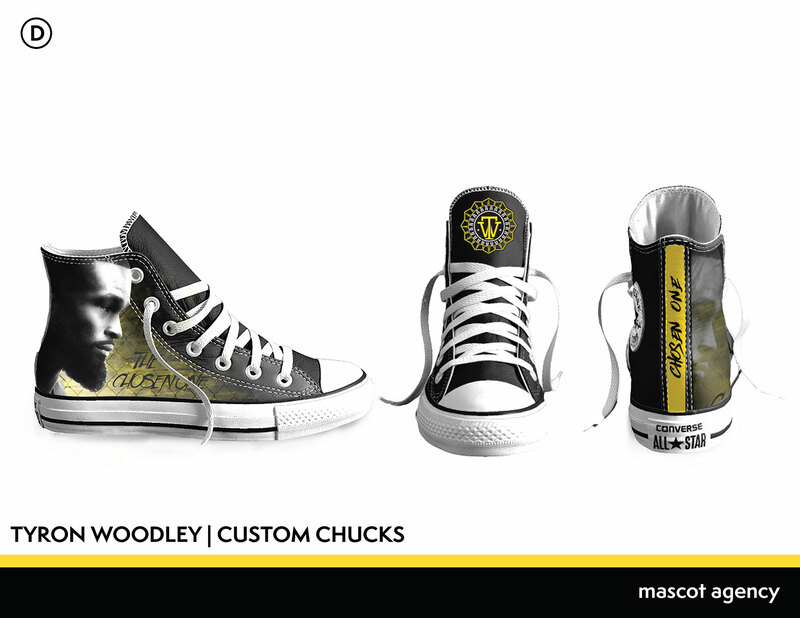 Take a look at some of our designs and let us know which one’s you would rock.